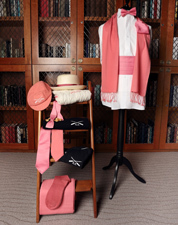 Everything in this section is available to members and non-members alike. 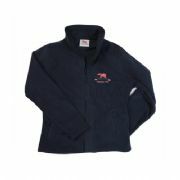 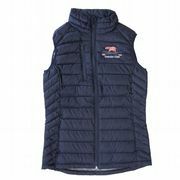 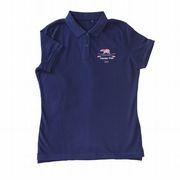 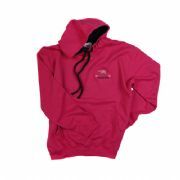 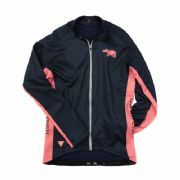 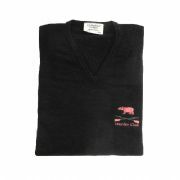 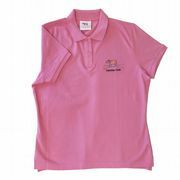 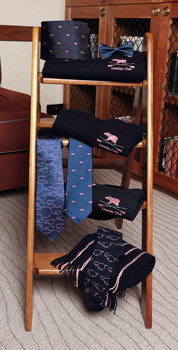 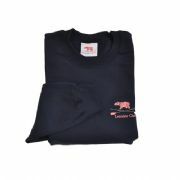 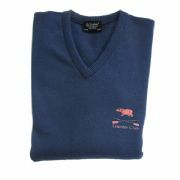 All the clothing is embroidered with the immediately recognizeable pink hippo and oars logo. 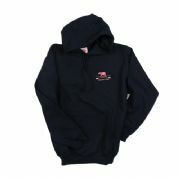 We are only able to hold limited stock of these items, but items can be re-ordered.